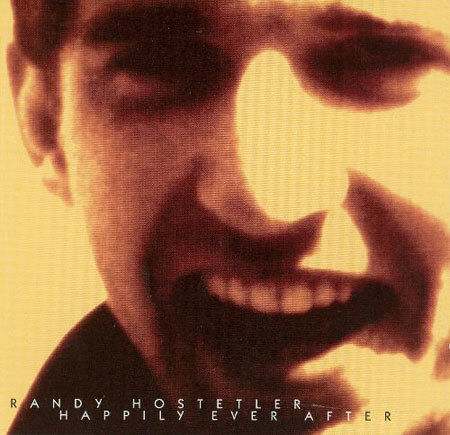 Happily Ever After is an epic spoken word piece composed and assembled in the mid 1980s by CalArts student Randy Hostetler (1963-1996). The work is comprised of multiple layers of Randy’s friends and family members telling stories, all starting with the phrase, “Once upon a time…” and ending with “….and they lived happily ever after.” Just a few of many yarns unfurled include a jellyfish poisoning, a strange tree mold, racism, dog abuse, and a variation on the old saying, “The grass is always greener on the other side of the fence.” The latter, which replaces the greener grass with a golden house, closes out the disc with a very plaintive woman’s voice. It’s a real tear jerker! You are currently browsing the Arcane Candy weblog archives for March, 2017.